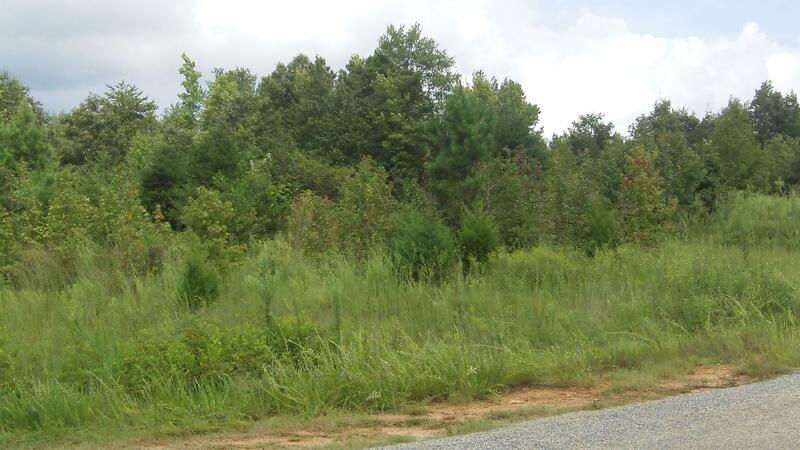 Land for Sale in Jackson County, Georgia | Hurdle Land and Realty Inc. 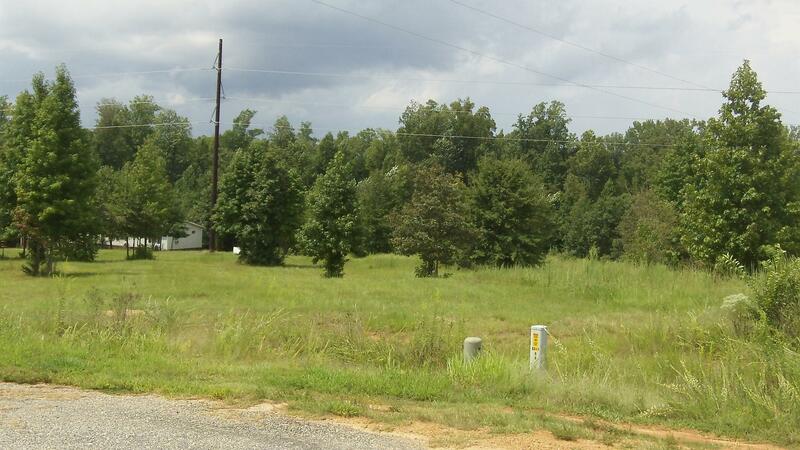 The Ivy Plantation development is located just north of the University of Georgia in west Jackson County. Right off state route 441 in the broad slopes of northern Georgia, these rural properties provide a great location to cultivate your own produce and become more self-sustaining. Only a little more than an hour northeast of Atlanta, Ivy Plantation is offers easy access to several town centers. All properties are small and easy to maintain and perfect for mobile homes. 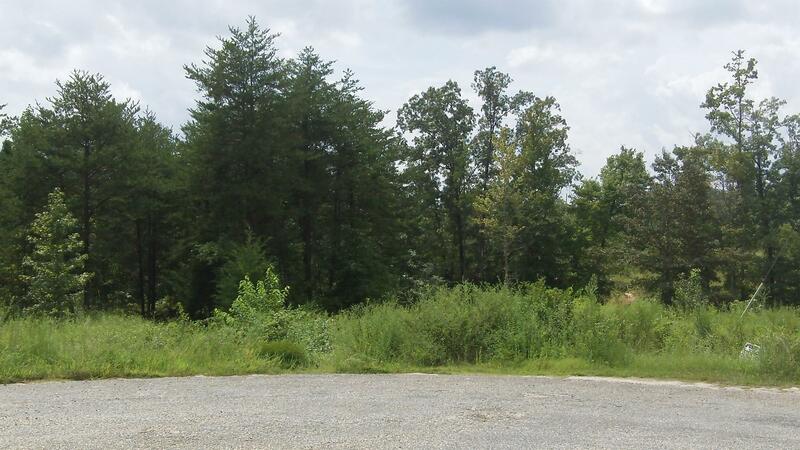 Hurdle makes it easy to own your own piece of Ivy Plantation with low owner financing costs.